Sick and tired of not having enough hours in the day? Trying to balance a social and work life but keep finding that you run out of time and the stress levels start to build? Fortunately, you’re not alone. Countless students around the world feel like this every day which is why there are so many custom writing services to choose. Today, we’ll be exploring Evolution Writers while accessing the level of service that the website has to offer. 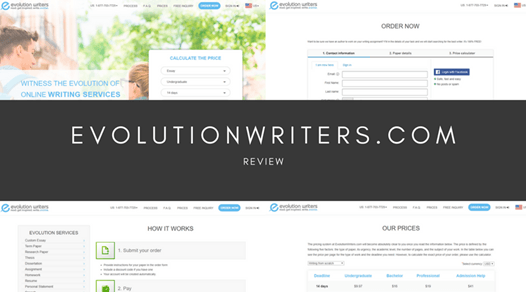 Referring to the order form, since there is a lack of a dedicated services page, you’ll notice EvolutionWriters offers a fairly extensive list of services and assignments for you to choose from. This list includes the standard services you would expect from an average custom writing service, but there are a few of the very niche assignment types missing, meaning some students will have to take their business to another website. I highly doubt the credibility and the legitimacy of EvolutionWriters.com since there is no dedicated review of testimonials page. Searching online, I quickly discovered a variety of reviews, the majority of which were mediocre. Previous clients of the company complained about average quality content that had some spelling mistakes, typos, punctuation errors and poor sentence structure. There were even a couple of reports of some plagiarism on some subjects. Since this is a paid service, this inconsistency is simply unacceptable. 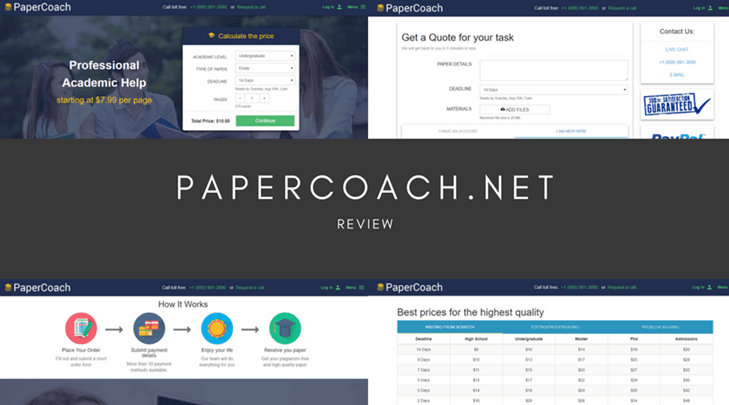 Using the dedicated pricing page, you can expect to page an average of $35 per page. This obviously depends on your academic level and deadline. This does mean; however, a ten-page essay will set you back around $350. 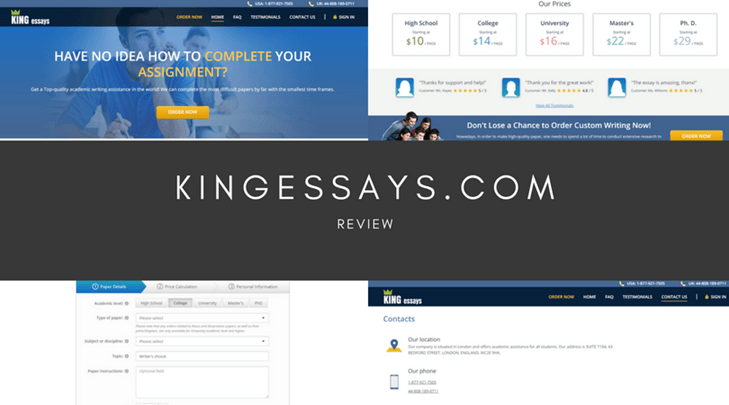 When you consider essential extras include proofreading and plagiarism reports, you’re more likely to be paying around $400, simply unsuitable for a tight student budget. Should you choose to use the website, there are a couple of ways to get in contact should you need to. There are dedicated phone lines for UK, AUS, and Canadian users as well as a Skype contact name and an integrated live chat feature. On the relatively hidden contact page, you’ll find two email addresses. This support lines only operate in US office hours meaning you may have to wait a long time for a reply and is very expensive for students outside these areas. Evolution Writers has a long way to go before it can be considered a decent custom writing service. All the foundations are in place, but an improving to pricing, quality and international support would make this site a lot more reliable and successful. 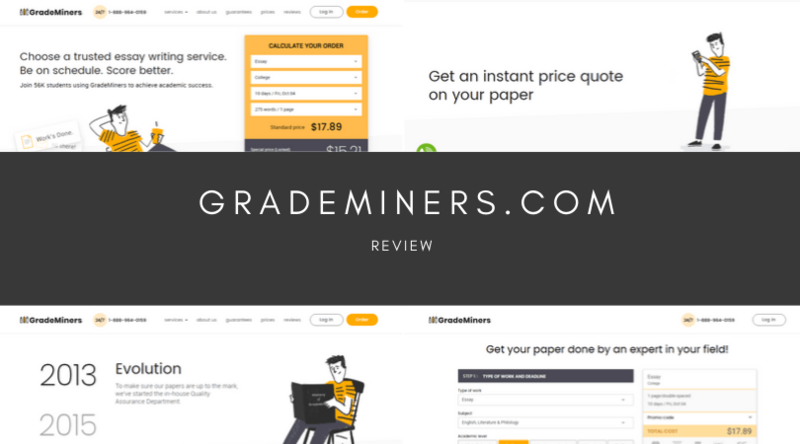 In the meantime, it’s highly recommended that students take their custom writing requests to a more reputable website.